And credits to Miguel for the ID he's awesome! Hi it is me espeon 218 I just changed my name because I realized I like flareons better. AngelFlareon changed her title to "Thanks to Silivar for avie"
AngelFlareon changed her title to ""
AngelFlareon submitted Gracie and Gia sketch . 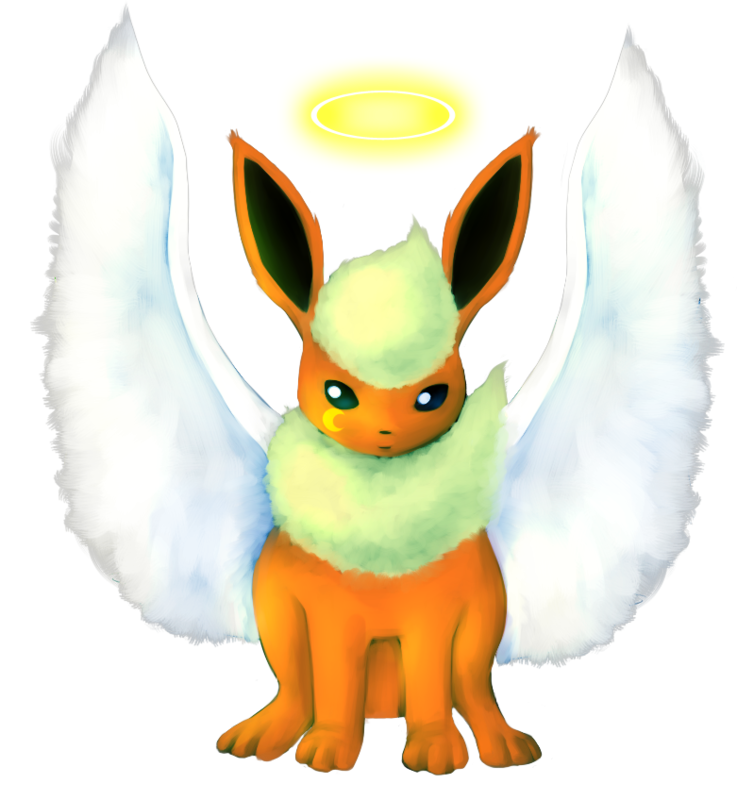 AngelFlareon submitted Guess who drew this. AngelFlareon changed her title to "Thank you Rai!!" AngelFlareon changed her title to "Follow the leader"
AngelFlareon changed her title to "What you laughin at?" AngelFlareon changed her title to "I love slapping you"
AngelFlareon submitted As my memory rest. AngelFlareon submitted The midnight tribe poster. AngelFlareon submitted Lost face realizes what she looks like. AngelFlareon changed her title to "Why yes.I am a smart alec"
AngelFlareon changed her title to "The snow let us run in it"
AngelFlareon changed her title to "I like merry cookies ^.^"
AngelFlareon changed her title to "I like merry cookies"